In their five years, Scottish firebrands Talisk have stacked up several major awards for their explosively energetic yet artfully woven sound, including 2018’s Belhaven Bursary for Innovation & 2017’s Folk Band of the Year both at the BBC Alba Scots Trad Music Awards, and a BBC Radio 2 Folk Award. BBC Radio 2 ‘Musician of the Year’ Mohsen Amini from Glasgow, Scotland is a fast growing name in the traditional world. Boasted by the Herald as a “Virtuoso” and by BBC Scotland as a “Force of Nature” he’s a leading voice on the music scene today. 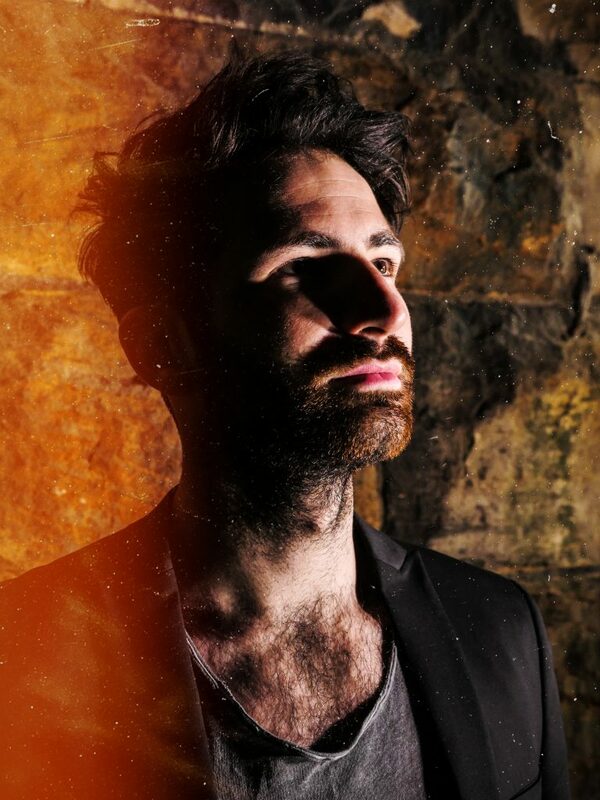 In 2014 he co-founded multi-award winning trio, Talisk, who after only two months of formation won a Danny Kyle award at Celtic Connections and shortly after won a BBC Radio 2 Folk Award. Their debut album Abyss was shortlisted at the 2016 MG Alba Trad Awards as Album of the Year, the same awards where they were crowned Folk Band Of The Year in 2017! Mohsen also founded acclaimed supergroup Ímar at the start of 2016. They, in the space of two years managed to go viral with videos excessing 1 million views. This provided a great platform to launch their award nominated album Afterlight ( ***** Irish Post) and even managed to have them nominated as “Live Act of the Year” which was shortly followed by them being awarded the 2018 Horizon Award at the BBC Radio 2 Folk Awards. Hayley began playing the piano at the age of eight and the fiddle at the age of eleven after being influenced by her grandfather’s love of playing Scottish music. In 2008, Hayley was awarded a place at the Junior Academy of Music at the Royal Conservatoire of Scotland (Previously RSAMD) in Glasgow, which she attended for three years, before moving to Plockton to complete her sixth year at The National Centre of Excellence in Traditional Music under the tuition of Andy Thorburn and Iain MacFarlane. In 2012 she started as a full time student at the Royal Conservatoire of Scotland managing to graduate with a First Class Honours degree. In 2014 Hayley co-founded Talisk which went onto great success. In 2015 they won a BBC Radio 2 Folk Award. This then went on to their album being nominated Album of the Year at the 2016 MG Alba Trad Awards. In 2017 they went back to the Folk Awards with a nomination for the Horizon Awards and and then went onto being crowned “Folk Band Of The Year” at the MG Alba Scot Trad Music Awards. 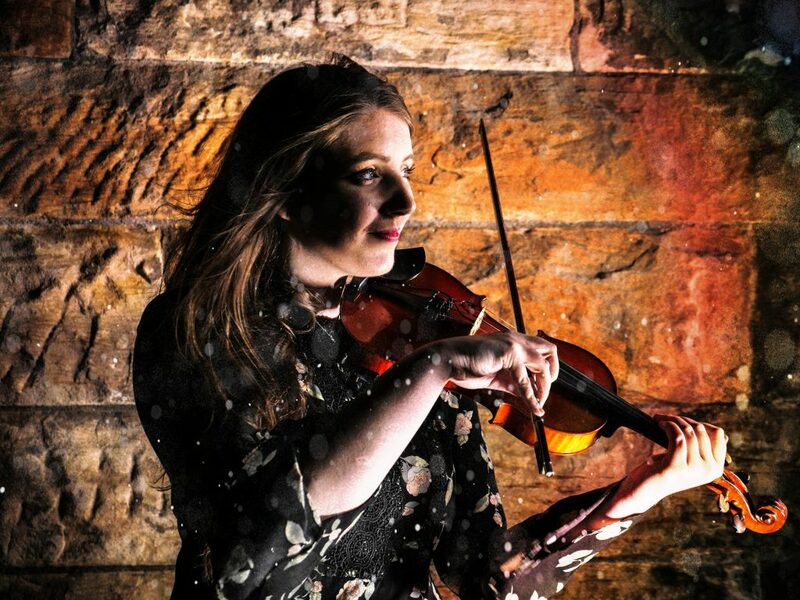 Touring full time with Talisk, Hayley still finds time to runs a very successful folk club she founded at the end of 2017 in Largs called ‘Largs Folk Nights’. Growing up around the traditions of the Scottish Borders, Graeme Armstrong started playing the guitar aged 12. 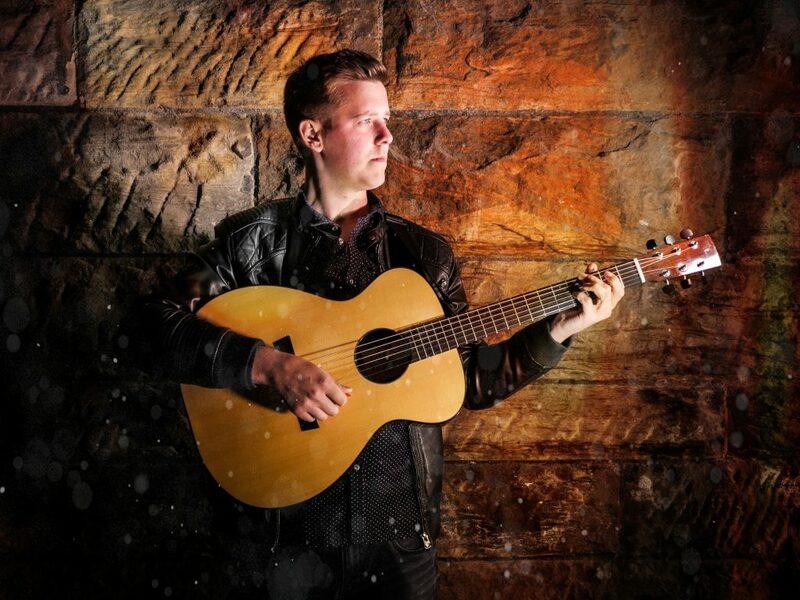 Bringing this to a new level he embarked on the prestigious Folk and Traditional Music course at Newcastle University where, through specialising in performance and composition from the Scottish Borders, he achieved a BMUS Honours Degree. Through his time in Newcastle he co-founded the award winning Rachel Hamer Band. Their debuting album ‘Hard Ground’ was boasted by Folking as “exceptional” and managed to get itself a 4 star review in ‘music republic magazine’. In his career Graeme has extensively throughout the UK, Europe, Middle East and Australia with bands and musician such as Carly Blain, Black Market Tune, Ideoms theatre company. Joining Talisk in 2017 he brought a new life to the band growing it from strength to strength resulting in them being crowned the 2017 Folk Band Of The Year at the MG Alba Scots Trad Music Awards. © 2019 T A L I S K.